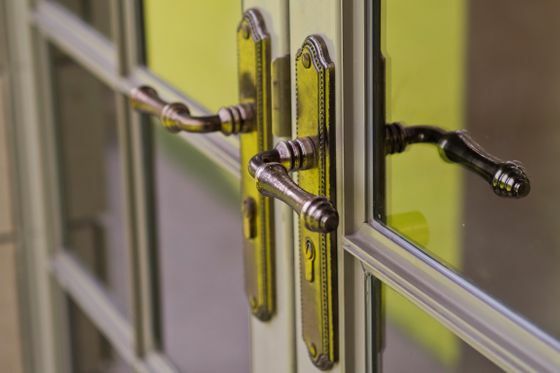 Whether you have lost your keys and find yourself locked out of your house, or your locks have been damaged, turn to the professionals at A1 Seecure. Based in Dartford, our master locksmiths have been working with local clients for more than 40 years. During this time, we have developed a reputation as a genuine, independently owned, family-run business that delivers exceptional services. 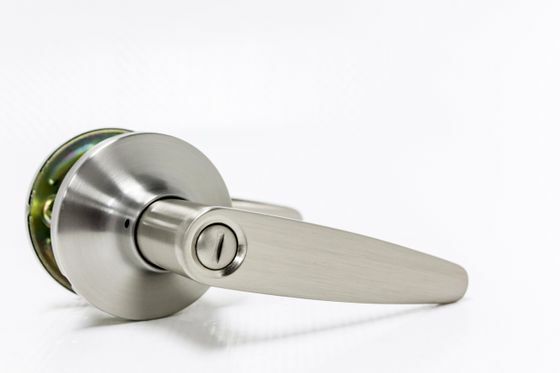 This includes supplying, installing, and maintaining residential locks and carrying out tailored key cutting. When you work with us, you will always receive expert assistance at a truly competitive price. Our experienced locksmiths take pride in assisting our clients, and we are always available in their time of need. By providing an emergency callout service, we give you the peace of mind that our team are on hand to solve your lock-related problems. A1 Seecure is a long-standing member of the Master Locksmiths Association, while each of our locksmiths has passed DBS checks. As specialists in their field, our staff use extensive experience and expertise to swiftly resolve your issue. 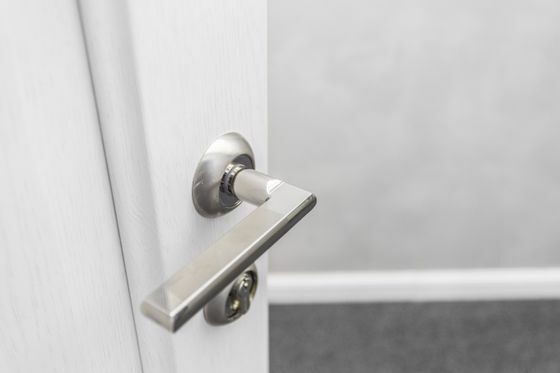 What’s more, despite their expansive knowledge, our locksmiths still regularly attend training courses to stay up to date with the latest products and technology. Contact our friendly team, in Dartford, for further details about our key cutting services. It’s available for residential and commercial locks at competitive prices.